The SAGARDI Group was founded in 1996 with the goal of seeking our gastronomic roots and offer high-quality, solid and authentic dishes. 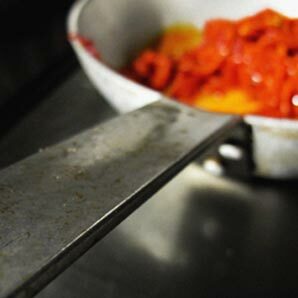 Over the years, this project has become a prestigious referent in the restaurant world, one that initially specialised in quality Basque cooking and today has diversified into other gastronomic cultures as well. 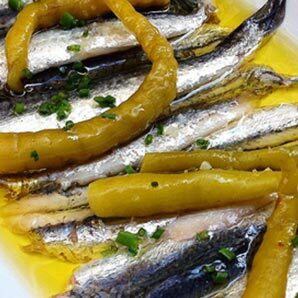 The initial project dates back to 1994, when Iñaki and Mikel López de Viñaspre opened the first IRATI restaurant in Sant Pere de Ribes (Barcelona). One year later it was moved to its current location in the historical centre of Barcelona. 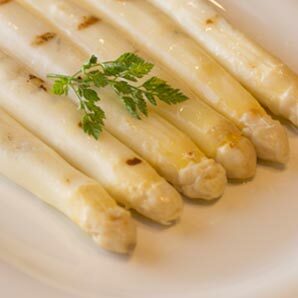 Based on IRATI, which became the seed of today’s SARGARDI BASQUE COUNTRY CHEFS restaurants, the group has evolved and grown to become what it is today. When launching new gastronomic projects, we have always sought alliances with outstanding representatives of the gastronomic sector, such as Bodegas Graham’s to develop the wine-gastronomy project VINUM, or with chef Oriol Rovira and the artisan producers of Cal Rovira for the Sagàs and Pork…boig per tu restaurants, and with the renowned chef Joan Bagur for the development of the Mexican restaurant Oaxaca Cuina Mexicana. 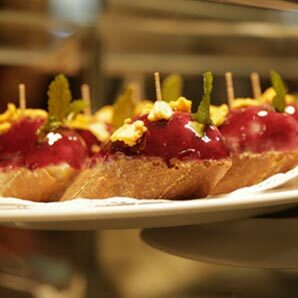 THE SAGARDI GROUP also manages restaurant projects in unique venues in Barcelona, such as the restaurant 1881 Per Sagardi in the History Museum of Catalonia, and 1902 Cafè Modernista on the Art Nouveau site of Sant Pau. Likewise, in Sant Pere de Ribes (Barcelona) and in the San Telmo neighbourhood of Buenos Aires, THE SAGARDI GROUP manages a unique concept in accommodations, the guest house, small hotels with personalised service which are also associated with gastronomy projects that display the Sagardi spirit. 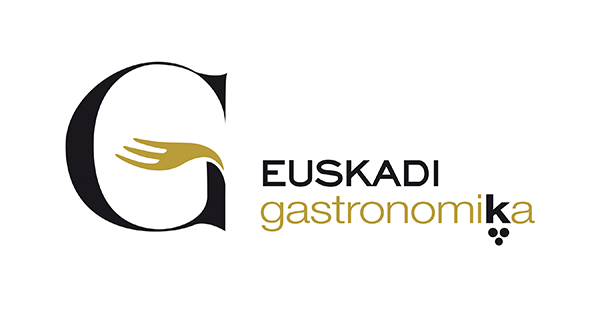 The SAGARDI Group is a member of the Euskadi Gastronomika Product Club of Basquetour, the Basque Tourism Agency, as a strategic partner. 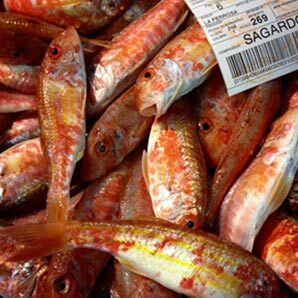 This concept perfectly fits the mission of the SAGARDI Group, which was founded with a desire to revive traditional Basque cuisine in order to export it to the world. 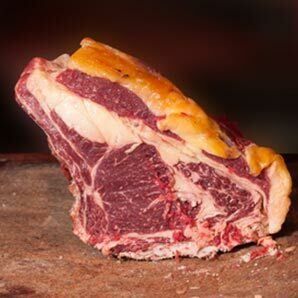 The company pays special attention to the selection of its products and has reached agreements with artisan Basque producers to offer the best products from the Basque Country on its restaurant menus, all crafted with a creative touch and accompanied by the best wines and hard ciders from the Basque Country.